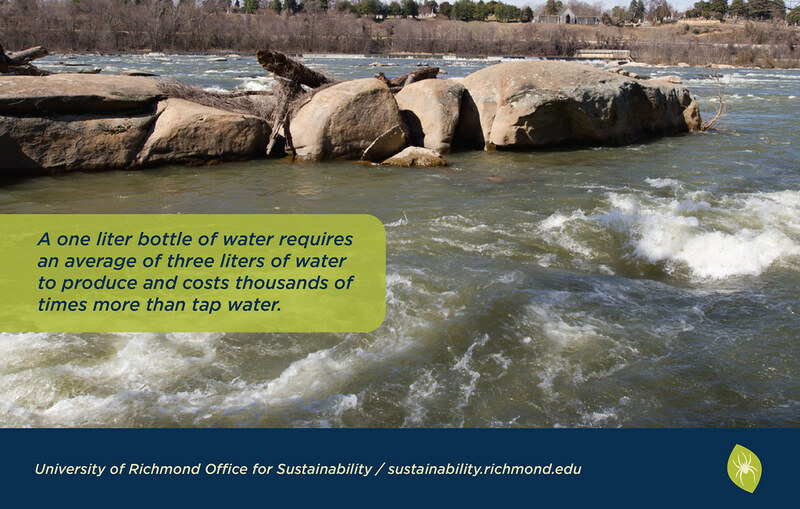 Our annual potable water use is 10 million gallons less than it was in 2008. Multiple water conservation strategies have become standard practice, including low-flow toilets, low-flow shower heads, pint-flush urinals, sink aerators, and Energy Star ice machines and washers. The University adheres to weather-informed irrigation and prioritizes the planting of drought tolerant and native species in new plantings, and we adopted an active Water Quality Management Plan to improve the quality of Westhampton Lake. 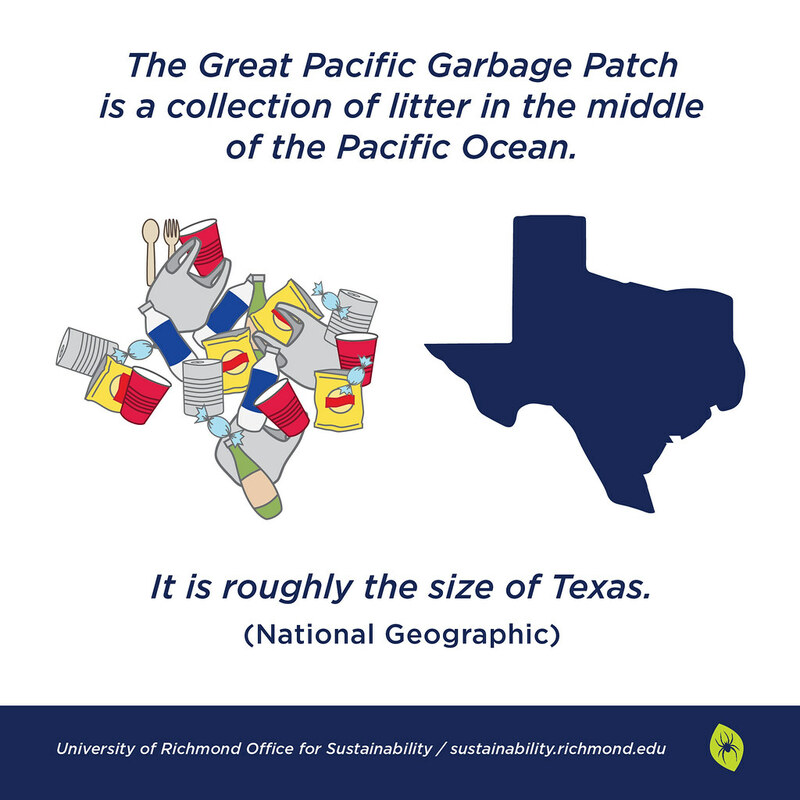 Key areas of opportunity for our campus include decreasing consumption of potable water and improving wastewater management, especially treating it onsite for use in utilities and for landscaping. 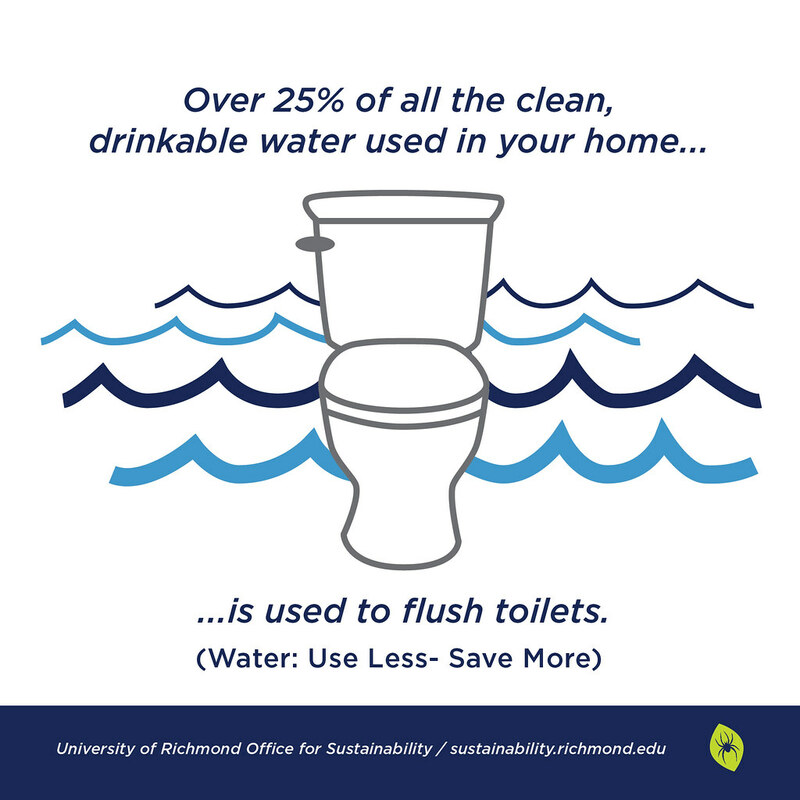 Learn how you can save water every day on and off campus.